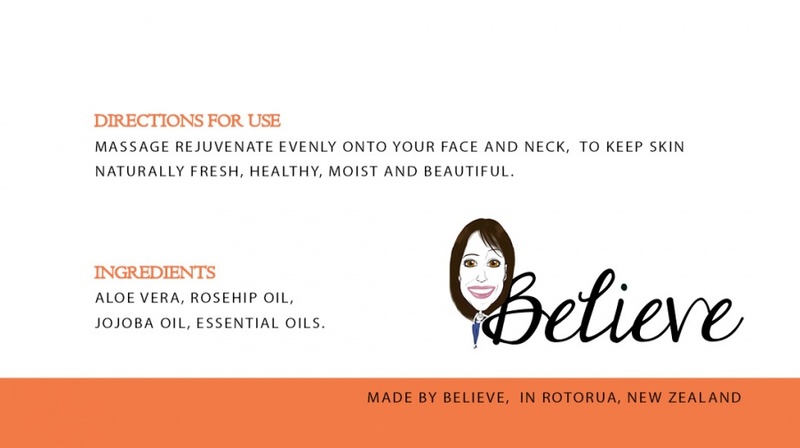 This wonderful start to a range of Skin Food is made by Belinda Bennett. A wellness Coach, nutritionist, dietician and Tohunga Belinda developed this cream which is truly amazing. Packed full of natural goodness with Aloe Vera as a base it seems to fight any battle your skin has from blemishes to scaring to everyday weather wear! Light and non-greasy it's easy to apply! if anything you can't stop using it! Buy it on line today.